Hey, readers. We're finally settled into our new apartment. Now, I can resume my erratic posting schedule. 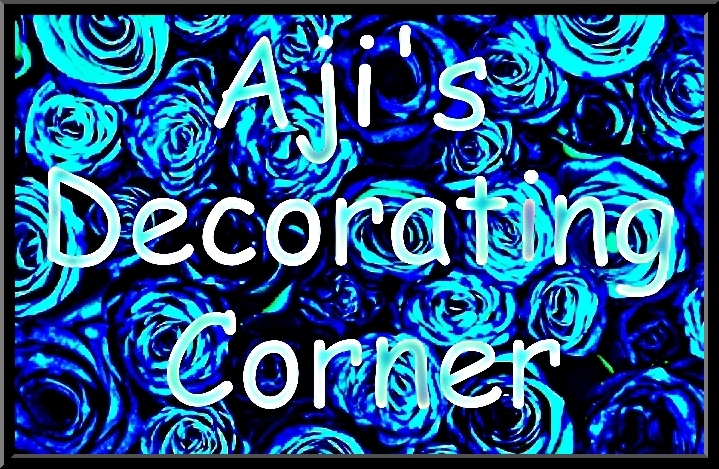 My next post will be a new installment of Aji's Decorating Corner. Here's a sneak peek. Downside to moving, I'm no longer living across the street from a comic book store that sells pop figurines. Yay, new abode! I like the black and white pattern on the table (tablecloth?). It's not a tablecloth. 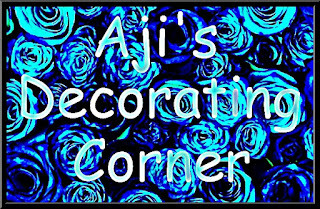 You'll find out what it is in my next post.